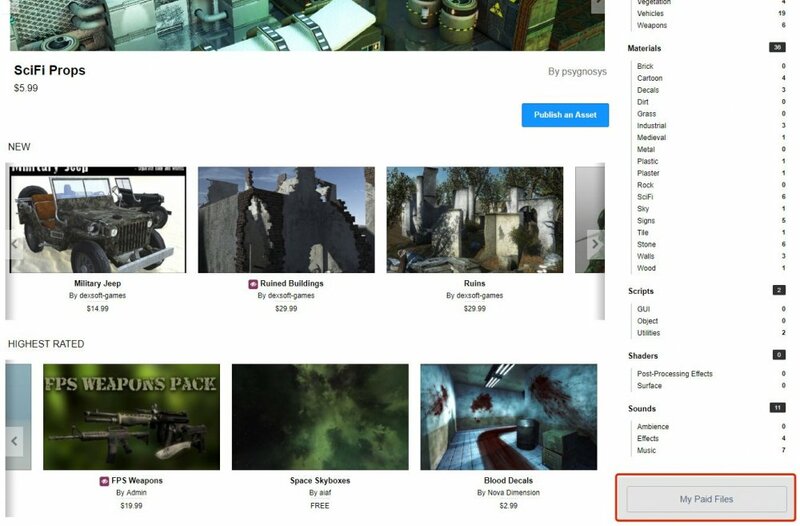 You can now view detailed sales records of your game assets in Leadwerks Marketplace. First, log into your Leadwerks account and navigate to the Leadwerks Marketplace main page. In the bottom-right, below the categories, a link to your paid files will appear. 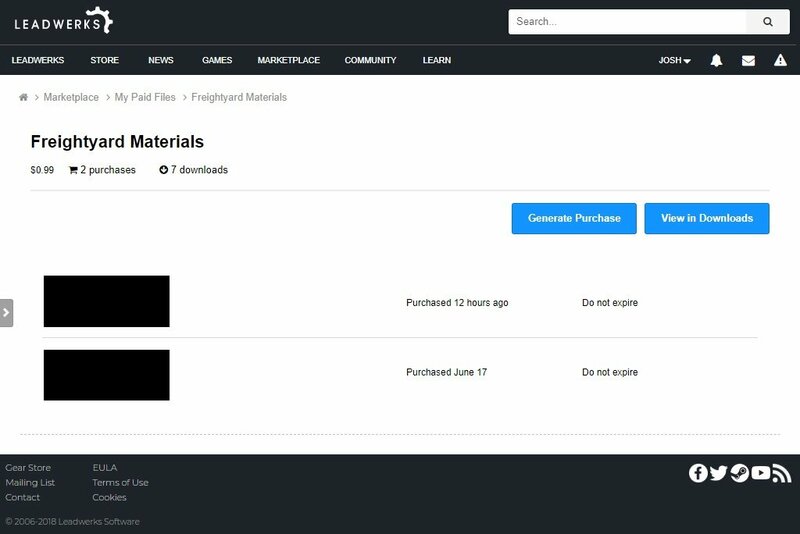 When you click on an item, you can see a list of people who have purchased it, along with sales dates. 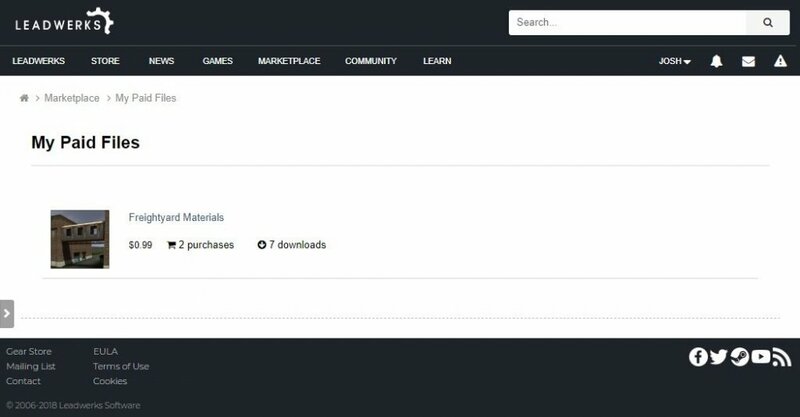 If you wish to give a free license to any member for any reason, you can do so by clicking the "Generate Purchase" button. A window will pop up where you can type in the member's name and add the item to their account for free. These tools give you more control over your game assets and better information on sales.